Some might take it as a cacophony, but some looks at it as an art that is worth making a film about. The entire city rises up in joy when the rhythm of drum and cymbals thumps together. Your energy levels will shoot up if you get to attend the performance live, but those who couldn’t make it live can now watch this fantabulous performance in the form of a film on the Internet. You heard it right, folks! 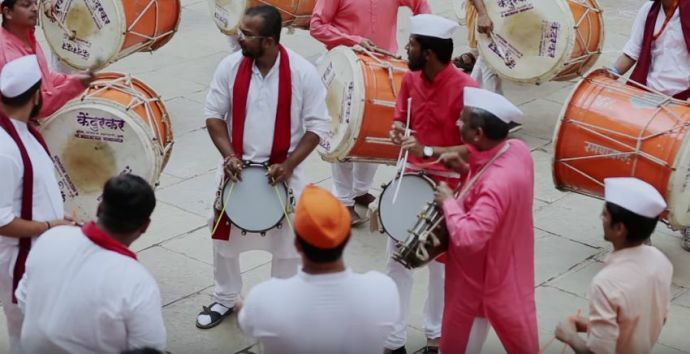 There is a 20-minute documentary film on Dhol-Tasha which has gone viral on the internet. It is called Gajar-Magova Dhol Tasha Paramparecha. It was released on August 31 and by now has been shared more than 2,000 times on Facebook with over 2.5 lakh views. 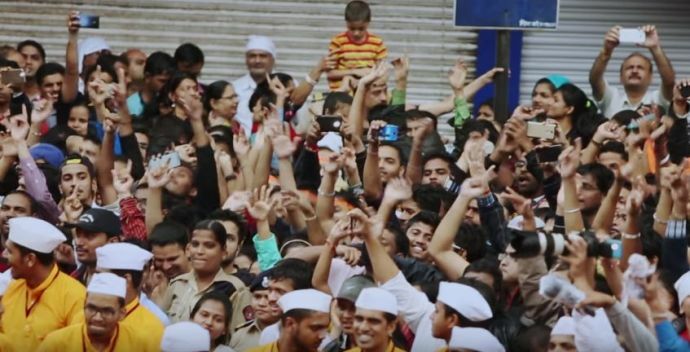 The film is Rima Paknikar Bichu’s brainchild; she with her husband Hrishikesh Bichu (also the director) and producer Shailesh Kudale together brain stormed over the idea of filming a movie on the beats of Dhol Tasha back in the year of 2016. None of us have any experience in filmmaking and yet we were determined to make it happen. 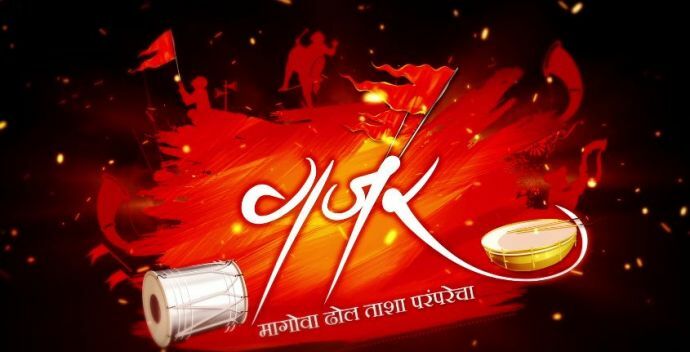 We began by talking to people, learning about different aspects of filmmaking along the way and studying about the history and the cultural importance of dhol tasha in the Maharashtrian culture. 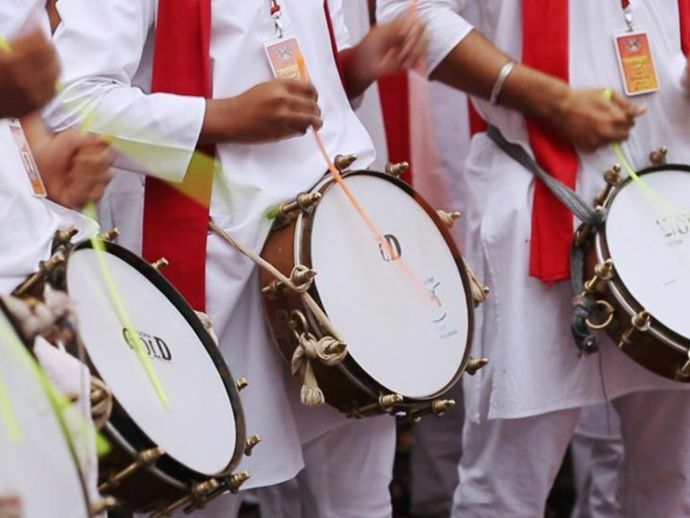 While filming live dhol tasha performances was not difficult, the most challenging part was recording the sound with a lot of ambient sound of people shouting all around. “We had to capture specific sound frequencies while eliminating the rest; that was challenging in itself. This movie has beautifully blended the mixture of music, divinity and art.